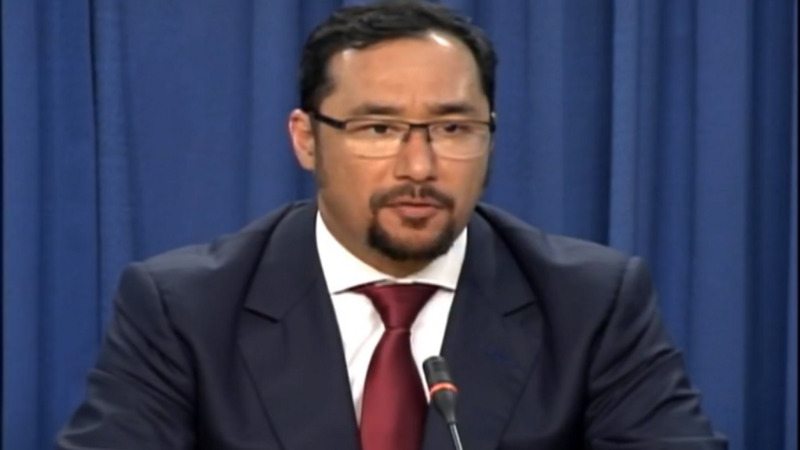 National Security Minister Stuart Young has labelled as “mischievous” fake news, comments made by former UNC minister Devant Maharaj and PSA President Watson Duke. 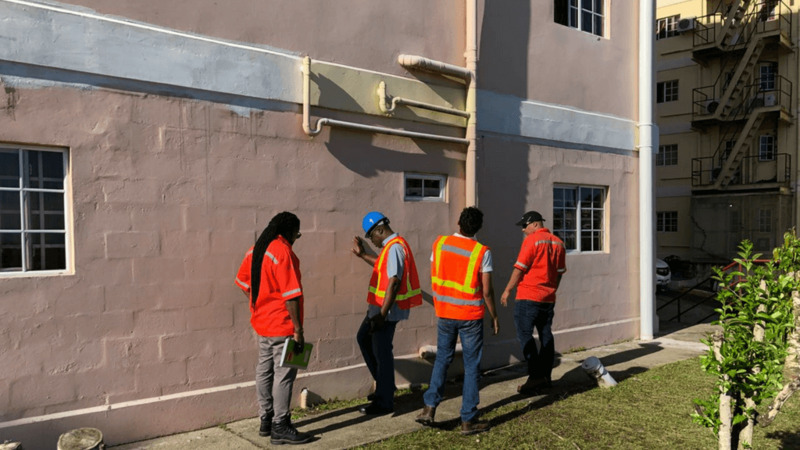 Maharaj and Duke made statements relating to the integrity of buildings following the magnitude 6.9 earthquake that shook Trinidad and Tobago on Tuesday afternoon, which saw power outages and instances of structural and infrastructural damage. Young made the comments while speaking at the Post Cabinet Media Briefing at the Diplomatic Centre in St Ann’s on Wednesday. Denouncing the “unpatriotic” behaviour displayed by Maharaj and Duke, the National Security Minister encouraged citizens to be aware of the circulation of fake news and instead rely on credible sources of information, namely the Office of Disaster Preparedness and Management (ODPM) as Government's main provider of certified information. He urged citizens not to be misled by those who are being destructive and engaging in irreponsible behaviour. Responding to questions on what action could be taken against the spread of misinformation, Young expressed his hope that the Cybercrime Bill would become law soon as he said it would have dealt with such offenders. 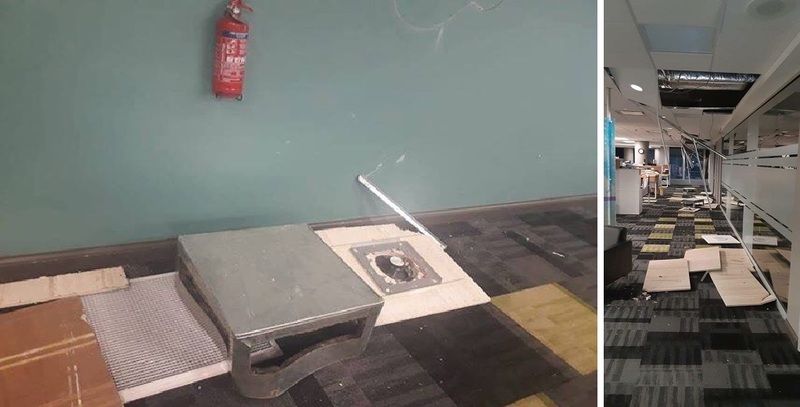 Young was not the only who noted that the circulation of fake news was a challenge following Tuesday’s earthquake, as Police Commissioner Gary Griffith expressed similar sentiments. Speaking with reporters at the Police Administration Building on Wednesday morning, Griffith called on the public to disregard fake news and seek information from verifiable sources like Government agencies. With representatives of all National Security agencies stationed at the National Emergency Operations Centre to coordinate and verify information for public updates, Commissioner Griffith has been receiving hourly updates, ensuring real-time information about the situation is fed to the police and the public. Meanwhile, addressing concerns about isolated incidents of crime following the seismic event, Griffith said police officers went above and beyond increasing their visibility across the country in the hours following the earthquake. 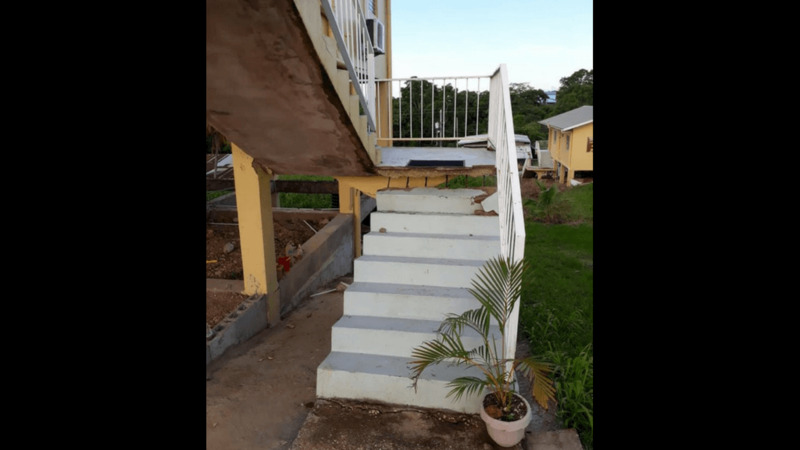 He said the high visibility of officers served to put to rest any concern persons may have had about criminal activities taking place in the aftermath of the earthquake, especially in light of power outages. The Police Commissioner said this operational plan was most effective.